The prestigious Turing Award was given this year to the inventors of public key cryptography, in the context of a hot debate with Washington over the degree of protection we should have through encryption. 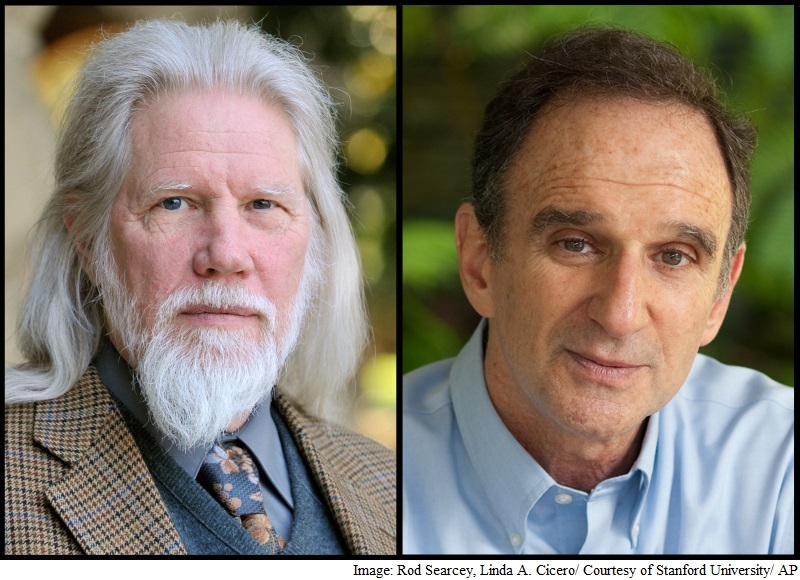 On Tuesday, the Association for Computing Machinery announced the winners of the ACM Turing Award; Whitfield Diffie and Martin Hellman received the honor for their contributions to cryptography. The duo is credited with the inventing public key cryptography, a method that is currently widely used to protect data sent between users and websites. In the same way, scrambling information also protects on devices like computer hard drives and smartphones. On purpose or not, the announcement of the winners and the hearing on encryption in Washington, D.C., before the House Judiciary Committee, happened almost simultaneously. The hearing involves testimonies on the fine line between the right to privacy and the law enforcement’s need to access encrypted data to solve crimes and protect the national security. Both the FBI and Apple have testified at the hearing, as the two parties have taken to court their battle over access to an iPhone used by one of the mass shooters involved in the San Bernardino incident. Back to the winners of the Turing Award, Martin Hellman is professor emeritus of electrical engineering at Stanford University, and Whitfield Diffie was the chief security officer at the former Sun Microsystems. Alan Turing is the historical figure after which the Turing Award was named, a British mathematician who went down in history due to his contribution in cracking the Enigma coding machine used by Germany in World War II. The events he participated in were depicted in the movie “The Imitation Game,” in 2015. The winners will be splitting a $1 million prize, and according to a blog post Hellman wrote on Tuesday, he will use his half of the money to advance a project on nuclear proliferation. ACM has yet to comment on the timing of the announcement, which also coincided with a forum at the RSA Security Show in San Francisco where both Diffie and Hellman were scheduled to speak.